BarCampMemphis19 – Desktopize – Give you web applications desktop power! 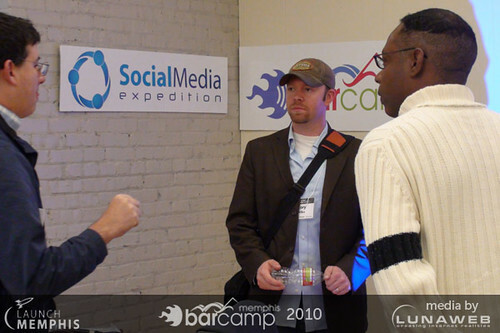 November 13, 2010 – BarCampMemphis at EmergeMemphis is a yearly Web 2.0 unconference. The entire event is crafted by attendees to focus on the specific technologies, trends, gadgets they really want to learn about. 2010’s BarCamp touched on topics from ecommerce to location based services, from social media, to mobile application development. There are great presentations and core conversations, but it’s really about meeting new people.